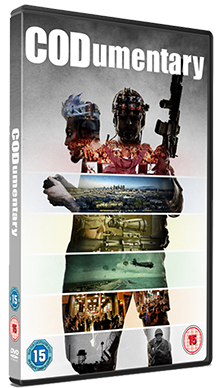 Codumentary – A 93 minute feature-length independent documentary telling a rich story of how the video game Call Of Duty grew into one of the biggest global entertainment blockbuster franchises of all time. 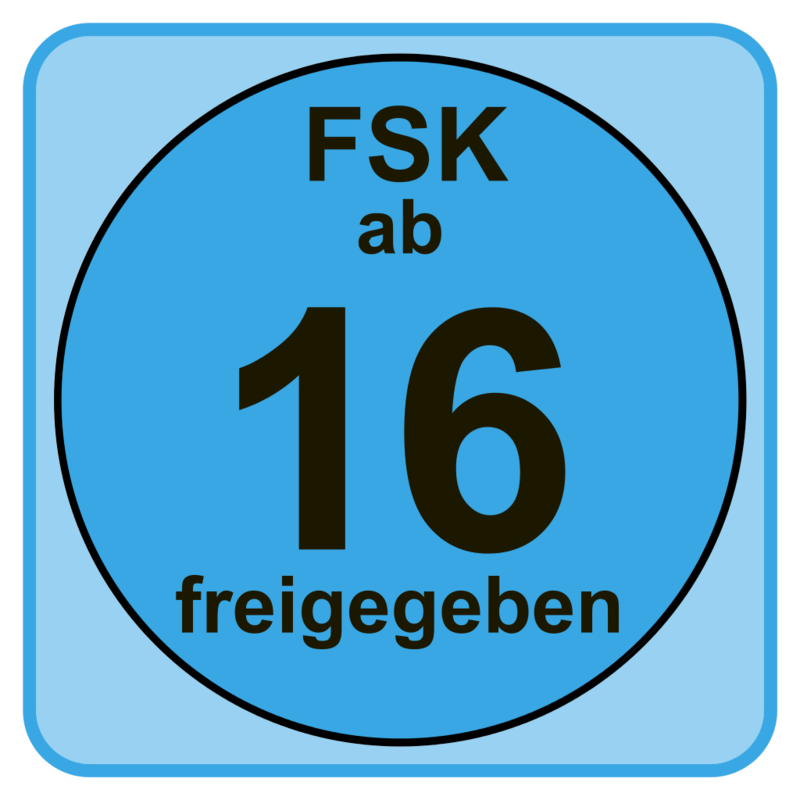 In Germany and other European territories we have been given an official FSK 16 Age Rating. ICYMI we have official Age Ratings for some of the territories requiring classification.We have a a duty of care and responsibility and took the decision to put the film forward to official government-approved Ratings agencies. *CODumentary is a fully independent documentary production.It has not been funded,authorised,approved or directed by Activision Inc, Activision Publishing Inc.or any of its affiliates,subsidiaries,employees or agencies. All trademarks and copyrights have been rightfully respected and recognised. All of the in-game footage included in CODumentary is used under the Fair Use & Fair Dealings legal doctrines. 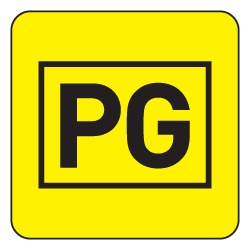 Every piece of video game footage has been fully credited on screen & all of the relevant trade marks are recognised at the start of the film.